Athletes often experience aches and pains when they are training or undergo strenuous activity. When injured, sports therapy can help alleviate those pains and get you back on the right track. 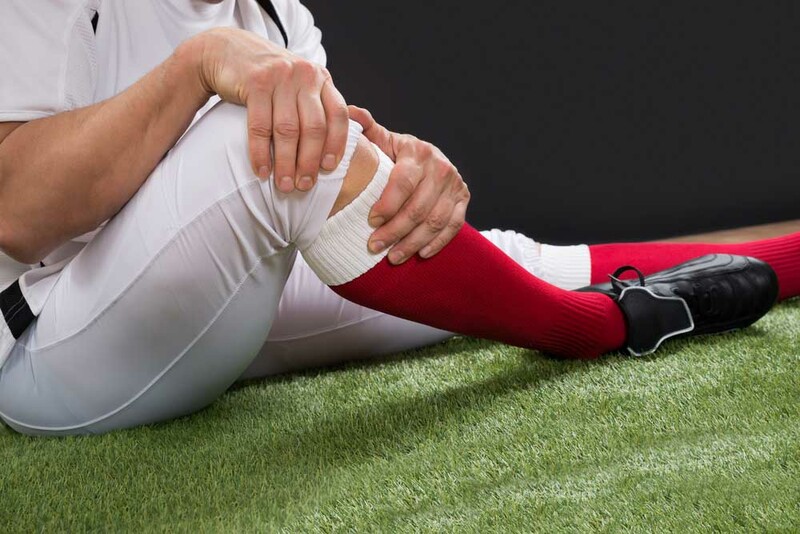 Sports injuries occur in both amateurs and professionals. Chiropractic care has a number of benefits that help athletes in high and low-impact sports. Through a detailed treatment program, range of motion is restored, fewer injuries occur, and flexibility is strengthened. At Multicare Health Clinic, we treat a number of symptoms and injuries, including headaches, shoulder pain, ankle injuries and other ailments. Our goal is to treat current injuries and provide solutions for preventing further pain. Our chiropractor in Sioux City can help you recover from a sports injury and restore your normal range of function. Our sports injury clinic provides comprehensive care for athletes with non-invasive, drug free treatments. We use a variety of methods for injury recovery that includes a computer-based sports training regimen, therapeutic exercise, electrical muscle stimulation, cryotherapy, sports physiotherapy, soft tissue oscillation and other effective practices to help the entire body heal. Through chiropractic, medical, and physical therapy treatment, we help restore your muscles and joints to a pain-free, active state. Treatments like spinal adjustments, Active Release, Graston Technique, electrical stimulation and fry needling for muscle tension. These treatments aid athletes in professional football, college football, hockey, tennis, baseball, tennis and all Olympic sports. Chiropractic care helps maintain a healthy body, especially when integrated into a comprehensive wellness plan. Getting treatment to help restore proper functionality is essential to a continuous career. At Multicare Health Clinic, we treat athletes during their pain and provide ongoing care to help prevent further injuries. As an athlete, maintaining your agility and mobility is key. Don’t take your pain lightly – get the assistance you need. For more information on our sports injury services in Sioux City, IA give us a call at (712) 276-4325 today!